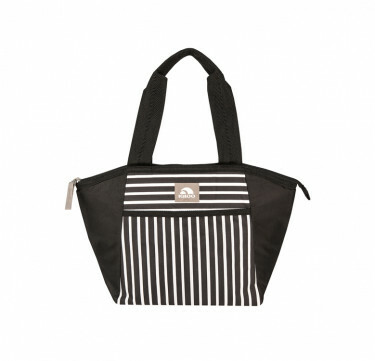 This miniature carry-all tote from Igloo is a stylish bag perfect for transporting snacks and quick meals. 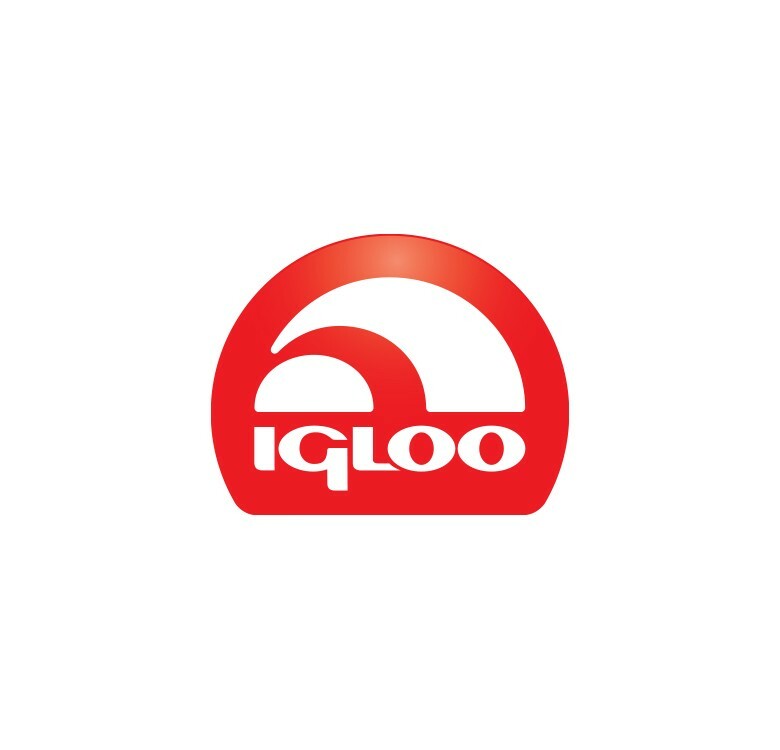 Features a leak-resistant easy-to-clean antimicrobial liner. 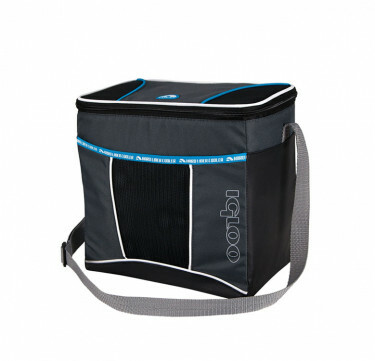 Its exterior features a front zip pocket for additional storage. Not to mention, it folds flat for convenient storage. Choose from 3 prints.